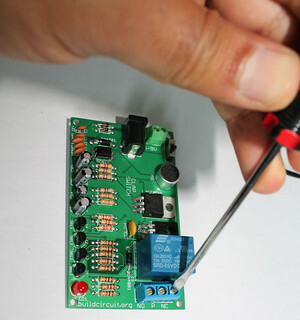 In this article, we are going to describe how you can use the “fully assembled clap_switch” to light up 100-240V appliances. When we say 100-240V appliance used with a clap switch, it is usually a bulb/lamp/CFL(Compact Fluorescent Lamp) tube. This article is for absolute beginners, so, we will try to explain all the small details. 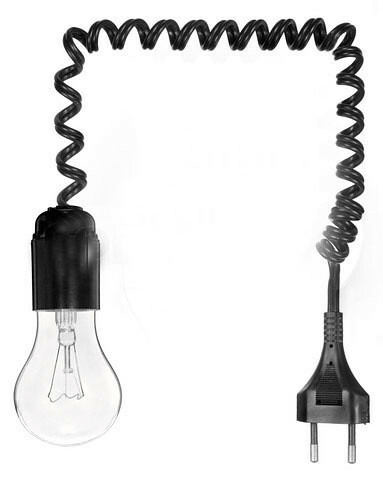 The following image shows the basic set up for lighting a bulb. 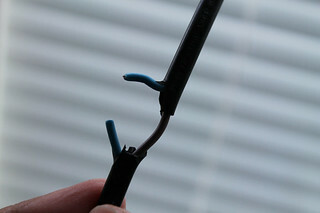 As you can see, there are two wires that go inside the bulb holder and to the mains two pin plug. 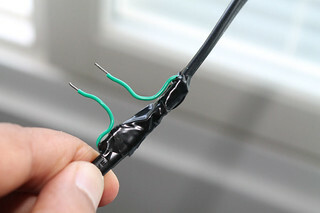 To operate such a lamp, we simply break one of the wires and connect the broken ends to the relay. One end goes to NC or NO point and the other goes to the common point or pole. 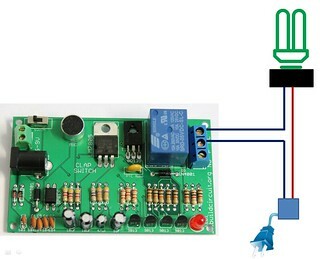 Check this article to know about connecting an appliance to a relay. Now, let’s see the above illustration in detail. In the last section of this article, I have shown a video where I have controlled a 220V fluorescent tube. 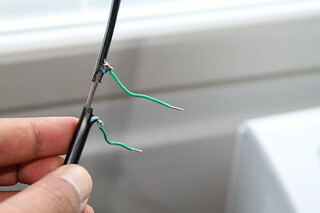 The tube is connected to the mains using two wires that have been shown below. 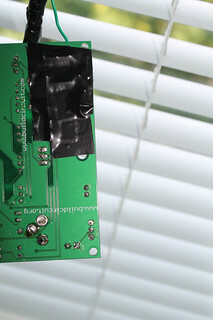 I have removed the outer insulation using a wire stripper. DO NOT CONNECT THE WIRE TO THE 220v/100v MAINS UNTIL YOU FINISH ALL THE STEPS. 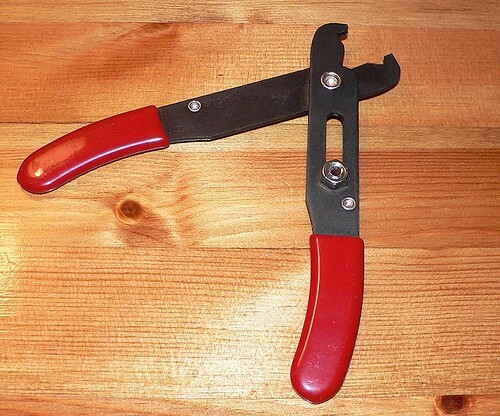 Step 1- Use a wire stripper to cut the outer insulation. 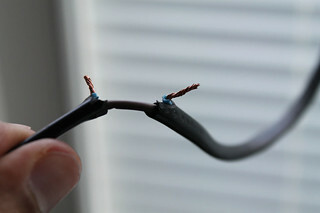 Step 2- Break one of the wires. 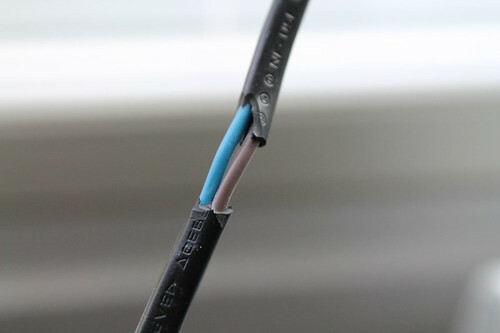 REMEMBER: DO NOT CONNECT THE WIRE TO THE MAINS WHILE YOU ARE CUTTING THE WIRE. 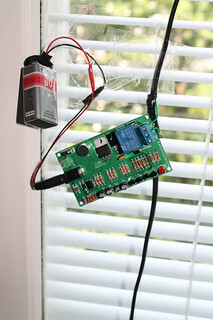 Step 9- Connect a 6V 0r 9V battery to the clap switch and your device is ready. 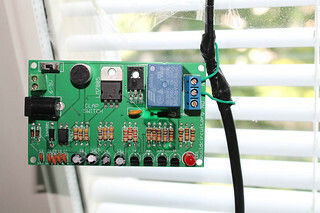 Switch the power supply on using the SPDT switch on the circuit board. 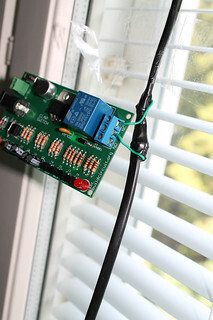 Fix it on a wall or inside an enclosure and operate your lamp with your clap. NOTE: KEEP THE KIT AWAY FROM KIDS. DO NOT TOUCH THE 3 PIN SCREW TERMINAL WITH POWER ON, YOU MIGHT GET ELECTRIC SHOCK. KEEP THE KIT INSIDE AN ENCLOSURE OR COVER THE OPEN PARTS WITH INSULATION TAPES. The video shows how you can operate a 220V appliance with the clap switch kit. sir,I want to buy a clap switch board. what is the cost for indian money? where can I place the order. Hello, we don’t ship to India. sorry about that.